Is YouTube's New Video Experiments Going To Replace Focus Groups? | Marketing Depot Inc.
Is YouTube’s New Video Experiments Going To Replace Focus Groups? 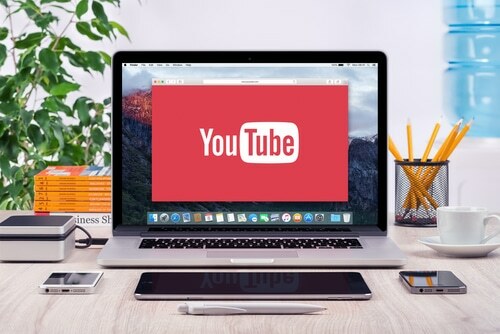 Google announced a release of its new YouTube suite of tools for advertisers late last month and with it, a very interesting concept, YouTube’s Video Experiments. YouTube’s Video Experiments is set up to allow brands and agencies a way to “test” their video ads in the YouTube space for no additional charge over and above their spend. Now advertisers can essentially create their own “focus group” to test the creative inside a segmented, real ad space. Google’s new suite has some pretty awesome features in regards to video that we are excited about. We’ll keep you updated as we start testing some of these out. A few are in alpha but beta is right about the corner.